Plus The #1 Reason You Are Not Satisfied Enough With Your Life Today and How To Change This. Upgrade Your Access to the members area now. The #1 Reason you are not satisfied enough with your life today and how to change this. 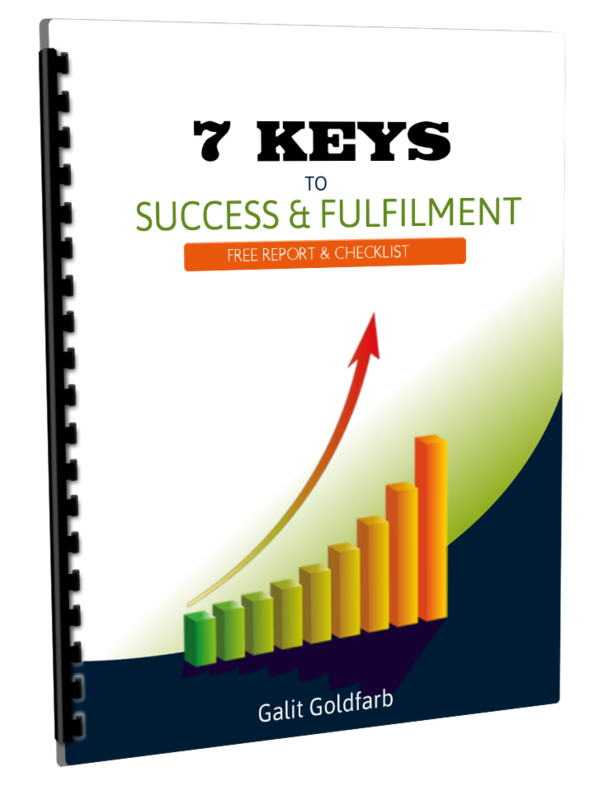 The 7 Important Steps To Achieve Success & Fulfilment In Every Aspect Of Life.